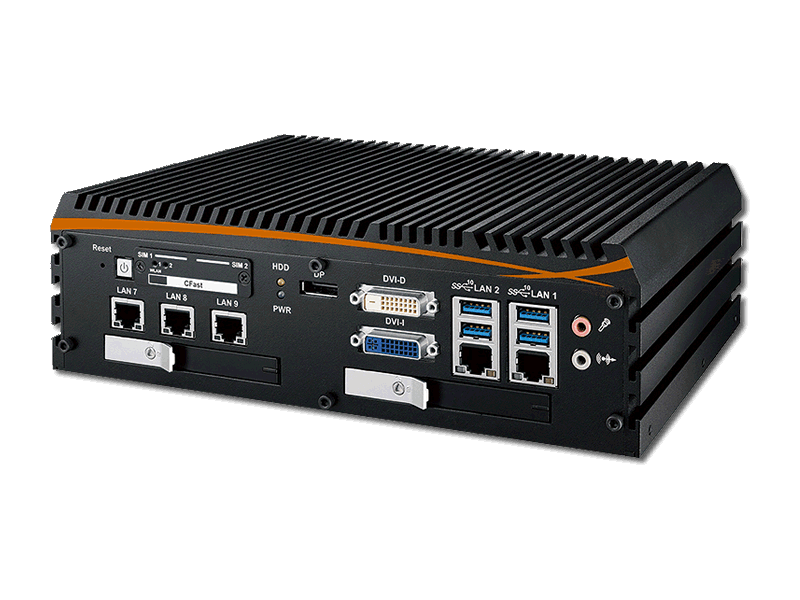 Introducing the cutting edge of ultra-reliable, fanless, workstation-grade computing in the ECX-1000. Designed with the 8th generation 6-core Intel® Xeon®/Core™ i7/i5/i3 processor (Coffee Lake-S) with Intel® C246 chipset, the ECX-1000 is passively cooled and features wide-temperature ICs on the Intel® Embedded Roadmap, which provides a minimum of 15 years of support. 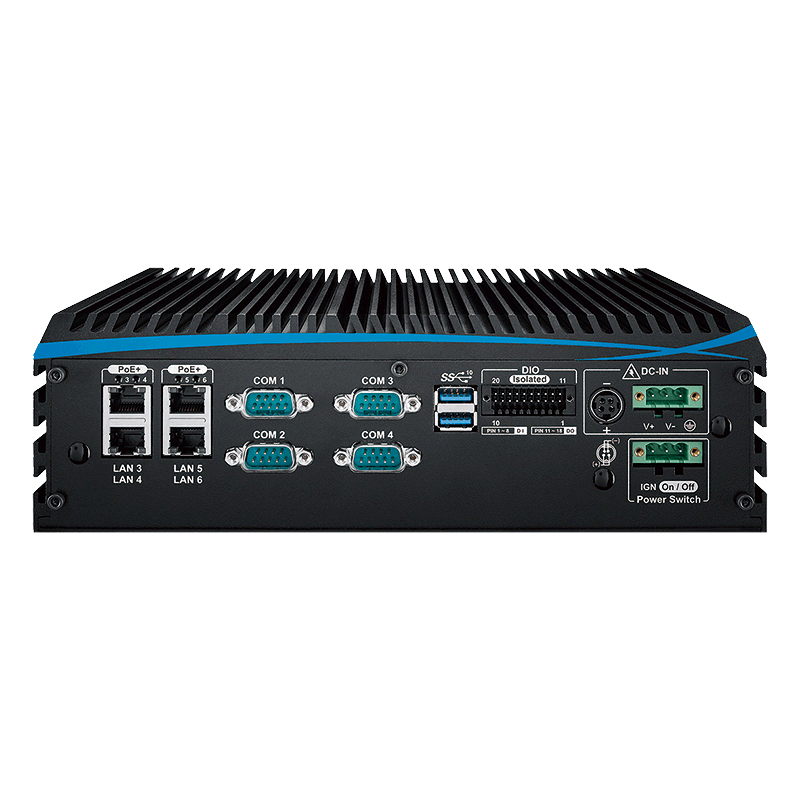 Hardware application engineers can rely on a ruggedized, completely solid state embedded computer designed, tested, and operationally deployed in harsh environments of -40°C to 75°C operating temperatures. 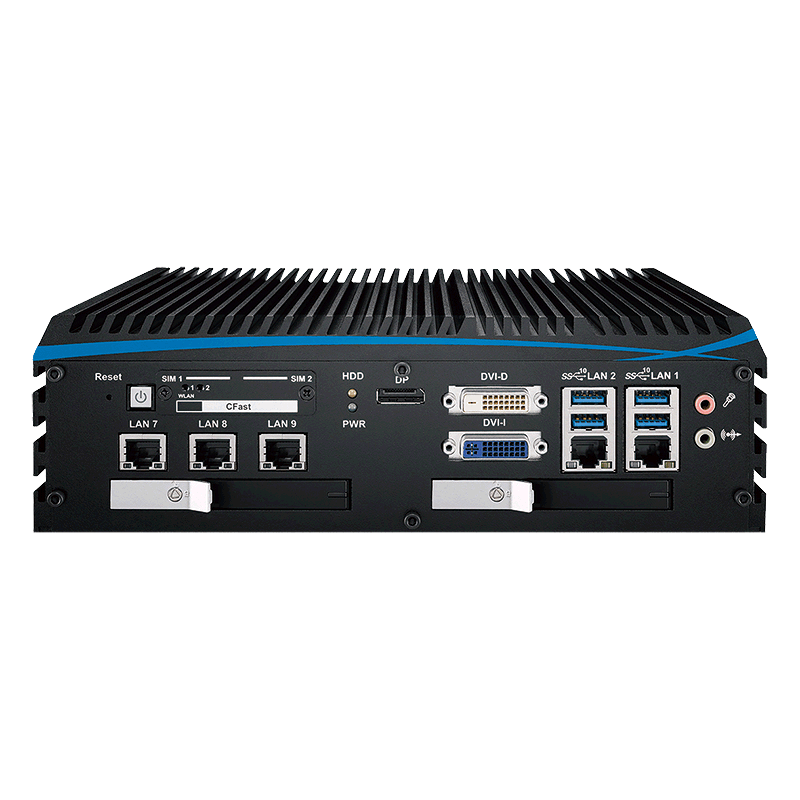 The ECX-1000 also features cutting edge network communication capabilities with 10 GigE network ports and the capability to handle both CAT6 and Fiber media connections.